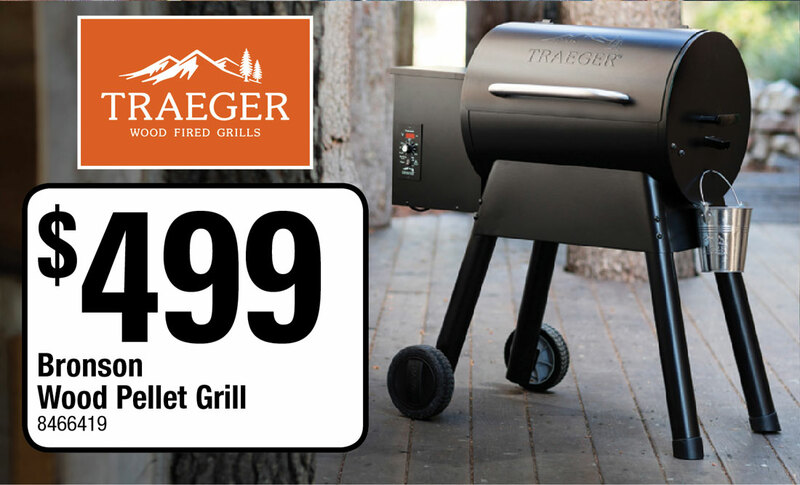 Traeger, the Original Wood Pellet Grill, turns the raw potential of uncooked food into phenomenal food with wood-fired appeal. Take a look at what makes a Traeger tick, and how its 6-in-1 versatility transcends the capabilities of conventional propane and charcoal burners. 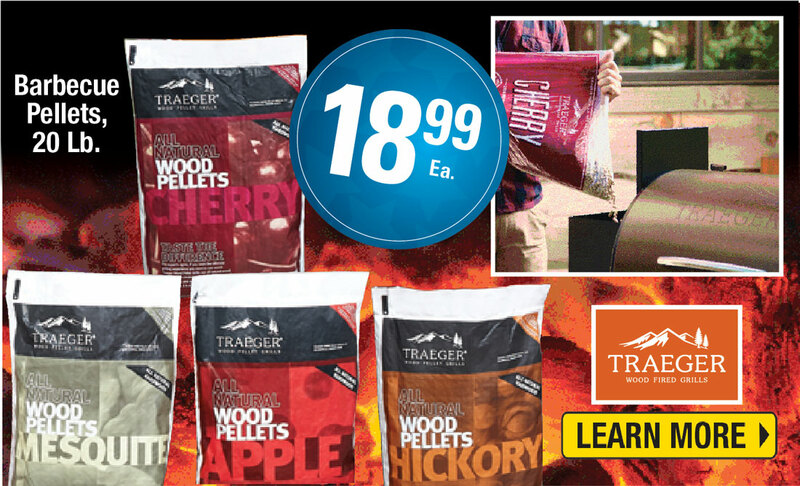 Traegers are designed to let you champion outdoor cooking in the simplest way possible, without sacrificing the taste you can only get using hardwood. Enjoy your family, grill out, and eat in year round. No need to choose convenience over taste, hardwood grilling is simple and creates flavorful food every time. 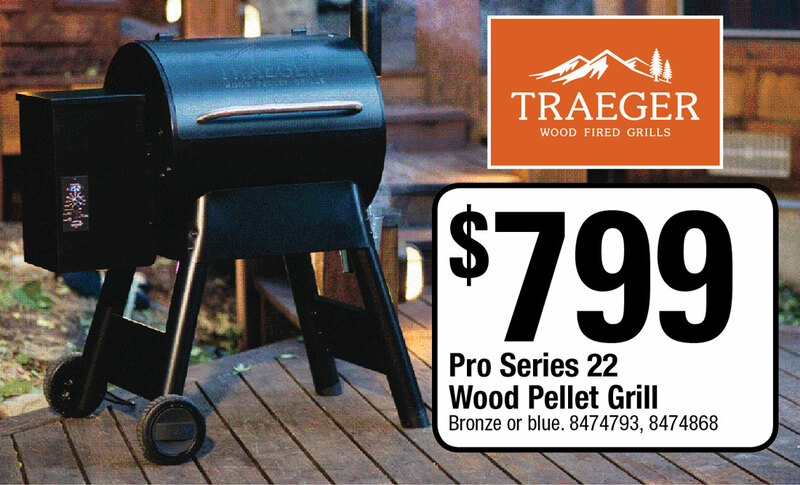 A wood pellet grill does all the hard work for you with conductive, radiant, and convection heat. Food cooks evenly and is infused with delicious smoke flavor. Wood-fired food is more convenient than cooking with charcoal, more flavorful than propane, and wood pellets last longer resulting in more bang for your buck. Cooking delicious meals just got easier. FREE ASSEMBLY - LOCAL DELIVERY! Enter your zip code or town and state in our store locator below to find the nearest Ace Traeger retailer. 3. Complete your online purchase.